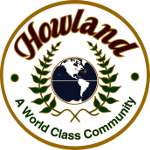 The Howland Board of Trustees meet on the second Wednesday of the month. 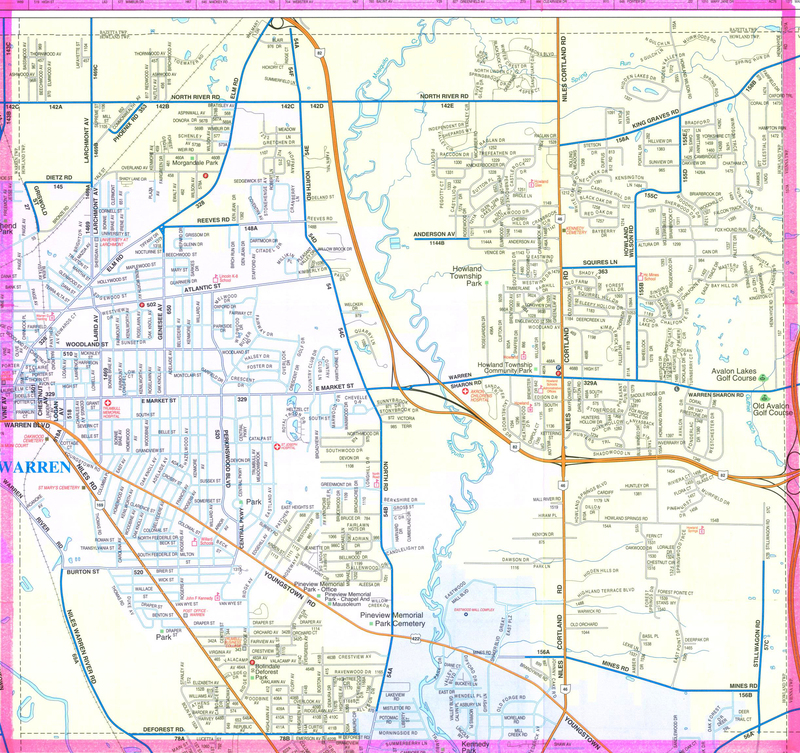 These meetings are held at the Howland Administration Building. Meetings begin at 6 p.m. The minutes for the trustees' meetings beginning with May 26, 2010 can be found on the menu to the right.